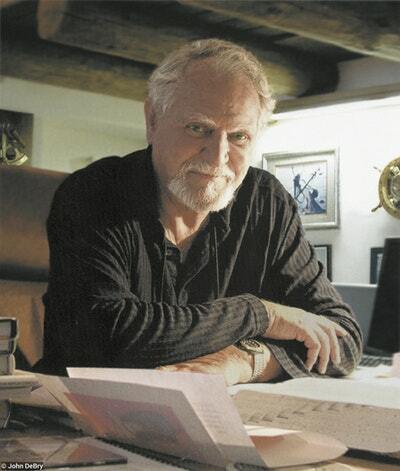 Clive Cussler is the author or co-author of twenty previous bestselling books. He divides his time between Arizona and Colorado. 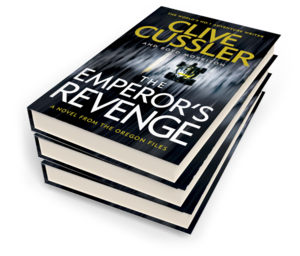 Be the first to find out about Clive Cussler.